on a City sales tax for streets. 1/4 cent sales tax increase for 6 years dedicated to street repair and construction. $13 million annually for improving and building streets. Lincoln is a growing city. The same growth that boosts our local economy and provides opportunity for our residents also puts a strain on its existing infrastructure. Last year, the City of Lincoln asked a group of its citizens to develop ideas and consensus on how to address current and future infrastructure needs. 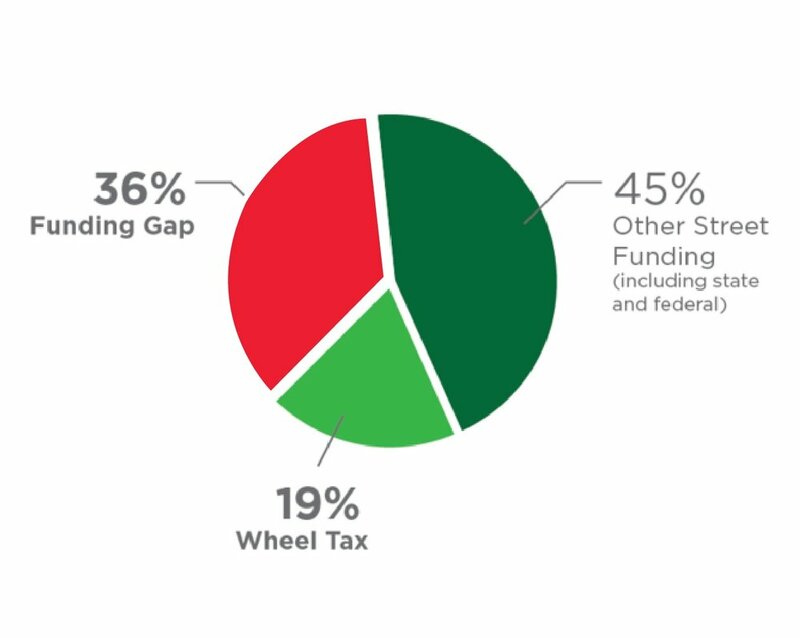 They determined that Lincoln has a funding gap and should invest more in fixing Lincoln’s streets.